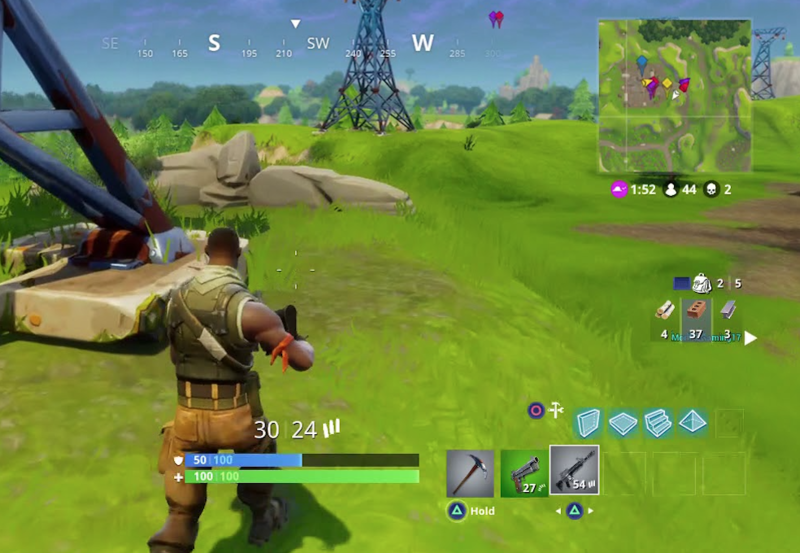 When you are planning on destroying a fort below a player, you will first have to reach near that fort. 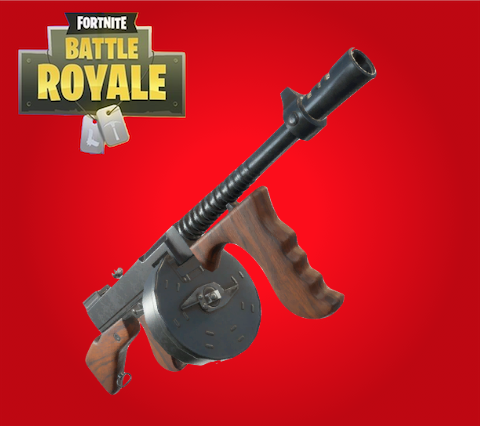 This is because the damage to the forts will increase from the close distance and the guns that you will be using to destroy these forts will have a high fire rate that can miss the bullets if at a distance. So if you are close to the buildings you will have more chances of hitting the structure that you are aiming. Now if you are running towards a building and someone has spotted you and now they are firing at you from above, simply keep running in a zig-zag motion while firing at them and go right below them so they won’t be able to shoot you. 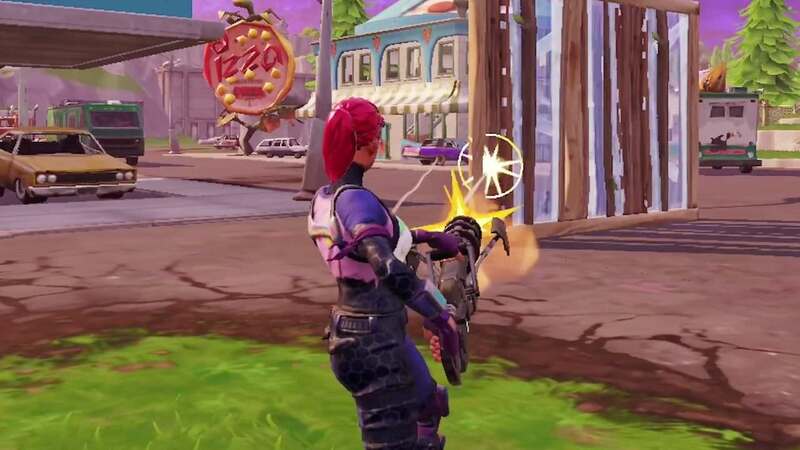 The best weapon to use to destroy a fort or a tall building is the one that has a very high fire rate. 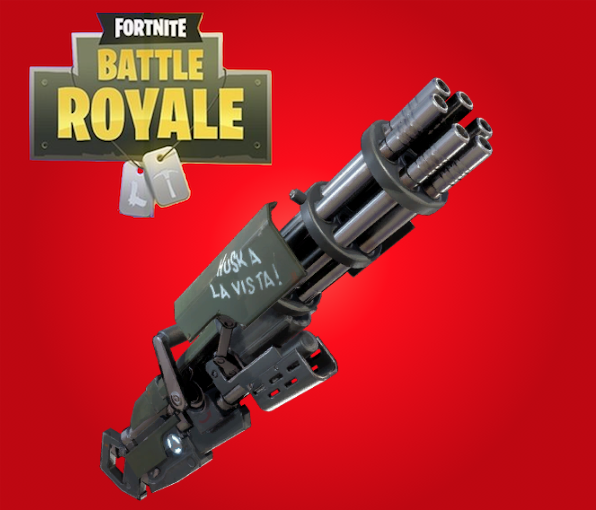 And the Minigun, LMG and Drum Gun are the ones with the highest fire rate. The reason that you need these type of weapons is that you will need continuous firing at the structures to destroy them. This is because often the enemy keeps on building one after another and if you go for a reload, he may build a structure again. Besides, your reloading will give them the time to come on track even if you have done heavy damage to their fort. So if you want to destroy the buildings quickly, go near them and shoot them with these guns. There are two things you need to keep in mind when it comes to destroying tall buildings. The first one is that if you are destroying a vertical building then you need to attack its basis and destroy the structures at the base completely. As soon as you destroy the base of the whole building, it will start to fall apart on its own and a time will come when the enemy at the above will fall down to his imminent death. The second thing is related to the horizontal buildings where players build platforms in the sky. These are usually very simple to destroy. You just need to pick up one link that is between the platforms that are stuck together. Start firing at that platform and as soon as it gets destroyed, the platforms after it will start to fall as well and if the enemy is at one of those platforms, he will fall as well. 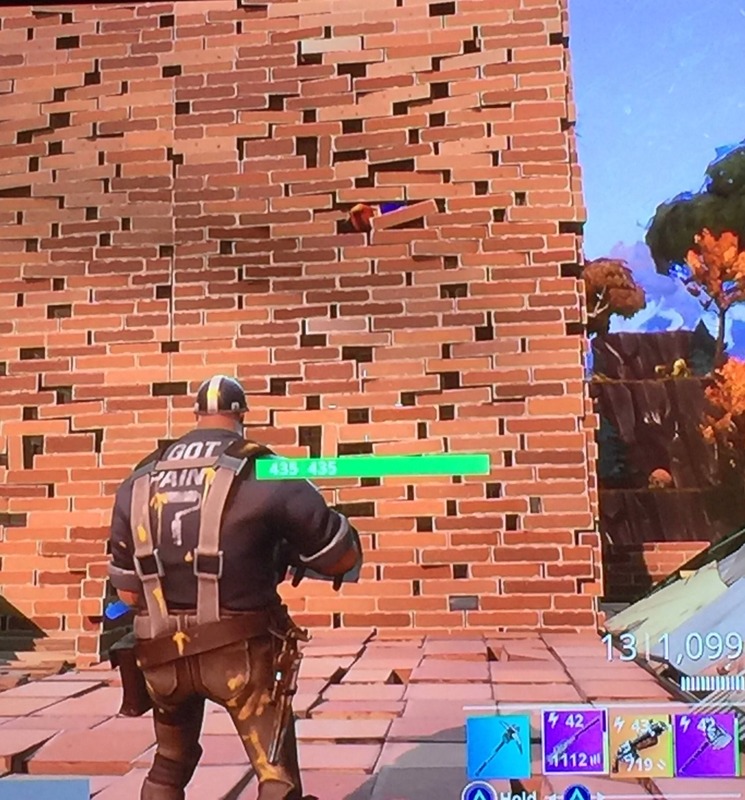 These are some of the tips related to destroying the buildings in Fortnite Battle Royale. Just follow all of them and you be able to find destroy buildings like a pro.